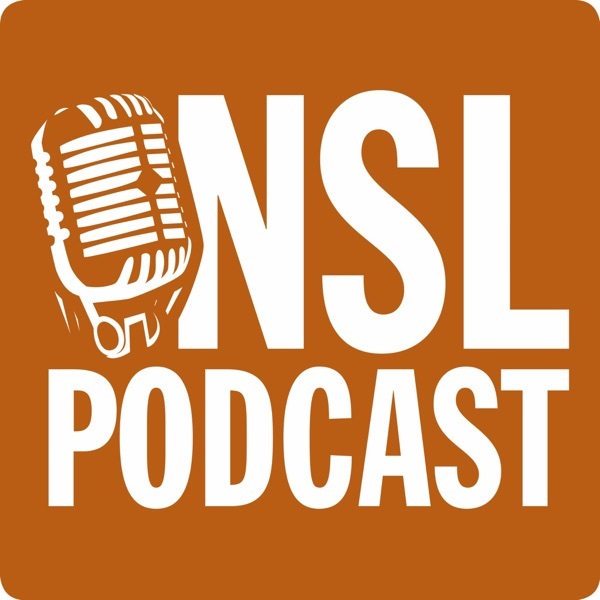 Episode 112: And the Oscar Goes To…NSL Podcast! Episode 71: Everyone Knows It Is Saudi Arabia!!! Episode 58: Is It Treason Not to Clap For This Podcast? Episode 43: Unseal this Podcast! Episode 38: How Did We Get Through This One Without Saying “Posse Comitatus”? Episode 35: Will This Be the Year of Military Courts at the Supreme Court? Episode 32: Back to the Future…of Afghanistan and GTMO? Episode 28: The North Remembers…the Federal Vacancies Reform Act of 1998?? ?